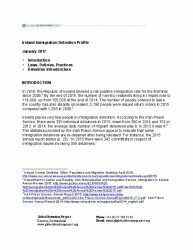 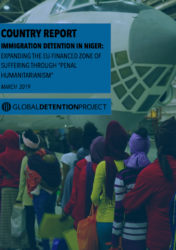 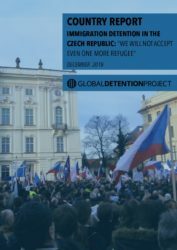 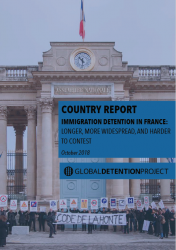 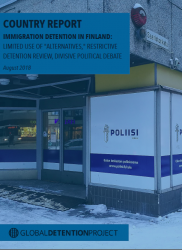 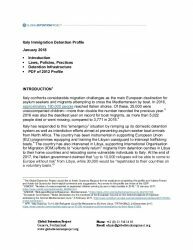 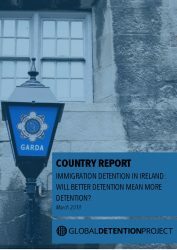 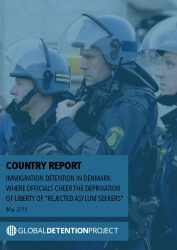 Although it places comparatively few people in immigration detention, Ireland is one of the only countries in Europe that uses its criminal prison system for migration-related detention. 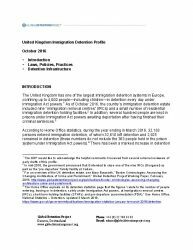 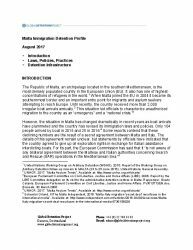 Also, Ireland and the United Kingdom are the only European Union countries that do not apply the Returns Directive, which contains important provisions regulating immigration detention. 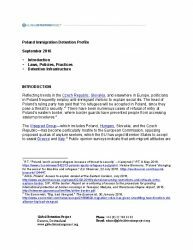 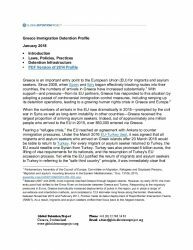 The EU’s newest member state, Croatia is a transit country for non-citizens attempting to reach Western Europe. 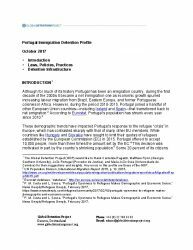 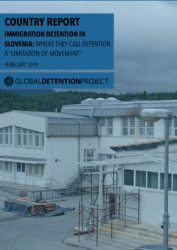 The country has benefited from EU funding aimed at controlling immigration, including for the construction of two detention facilities along its borders with Serbia and Bosnia. 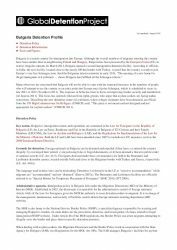 Wracked by sectarian conflict and with a growing expat population that now outnumbers citizens, Bahrain has struggled to develop humane policies for its foreign workers. 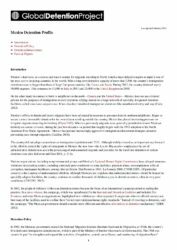 Although the country has adopted labour reforms and set up new rights-related institutions, observers say there is a significant gap between stated intentions and reality on the ground. 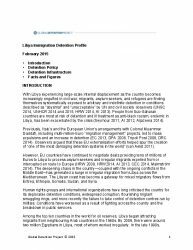 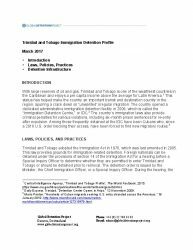 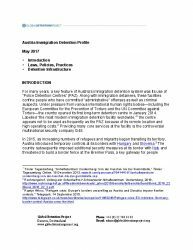 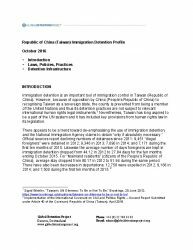 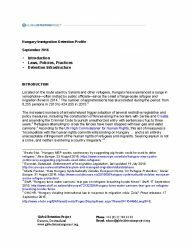 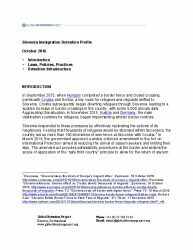 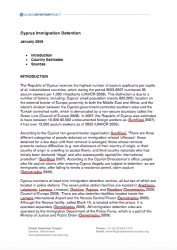 Belize’s immigration detention practices contrast with the policies of neighbouring countries in key ways. 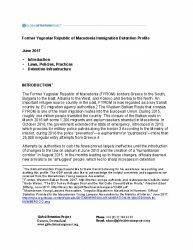 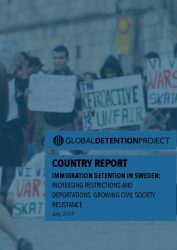 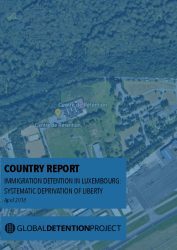 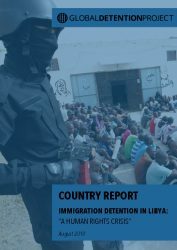 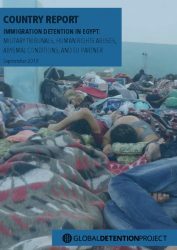 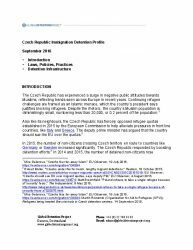 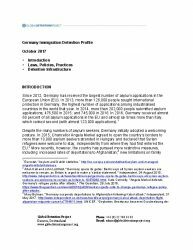 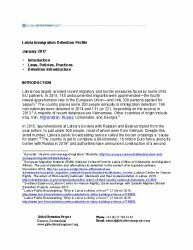 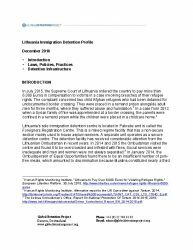 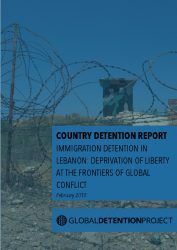 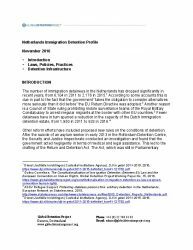 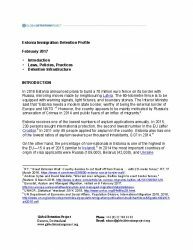 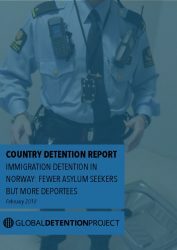 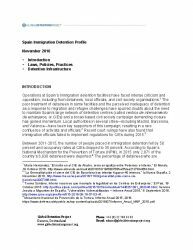 In particular, the country provides criminal sanctions for immigration-related infractions and appears to be the only nation in Central America that does not have a dedicated administrative immigration detention facility. 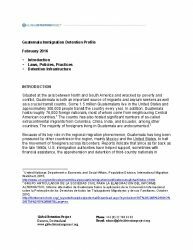 Nearly 40 percent of El Salvador’s population lives abroad and yet the country makes a concerted effort to remove undocumented foreigners. 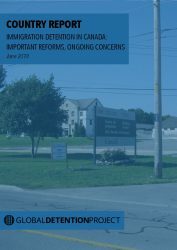 Although immigration detention is not properly regulated in Salvadoran law, the country has established a specialised detention facility, which holds more than a 1,000 people a year as they await deportation.